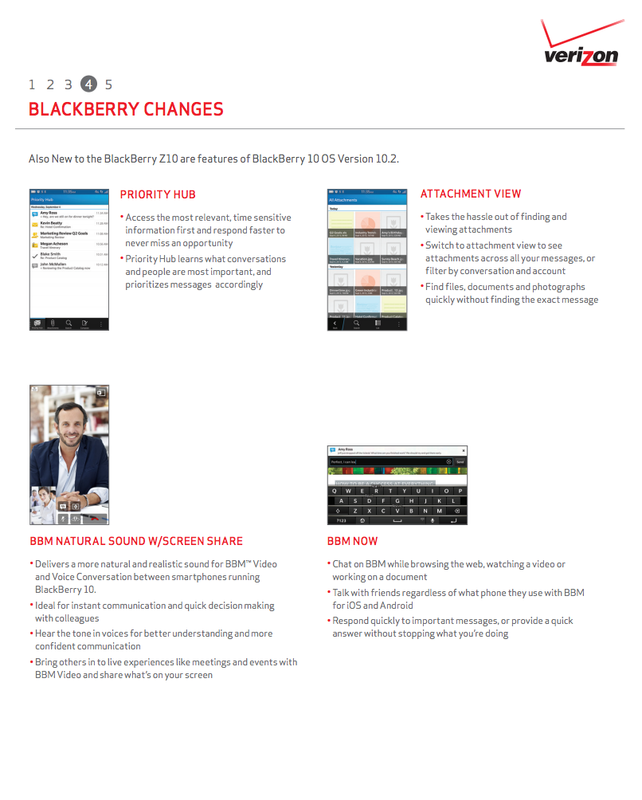 We typically try to avoid Blackberry talk as much as we can on DL, but this latest update to Blackberry 10 brings in all sorts of Android fun. 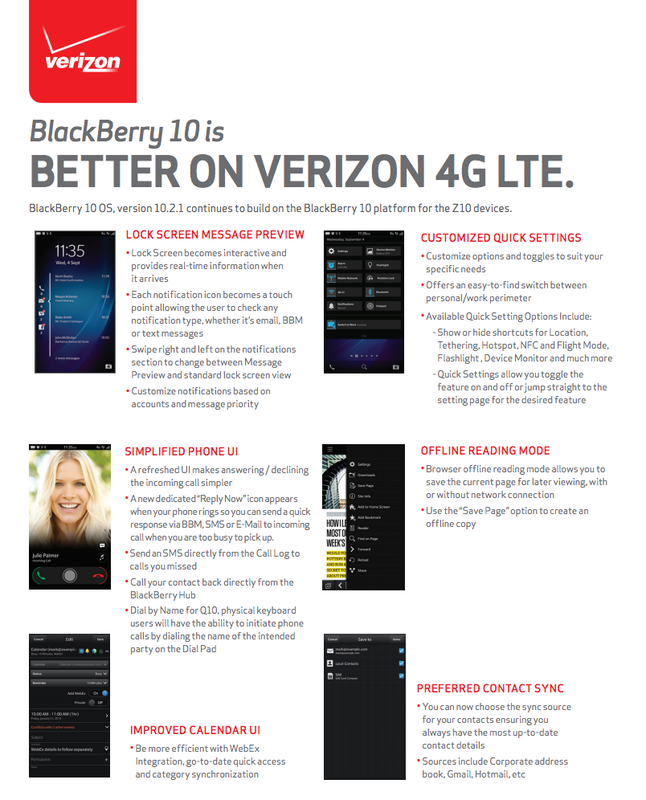 We grabbed the update’s changelog for Verizon’s Blackberry Z10 since the changelog is a solid 5 pages long. 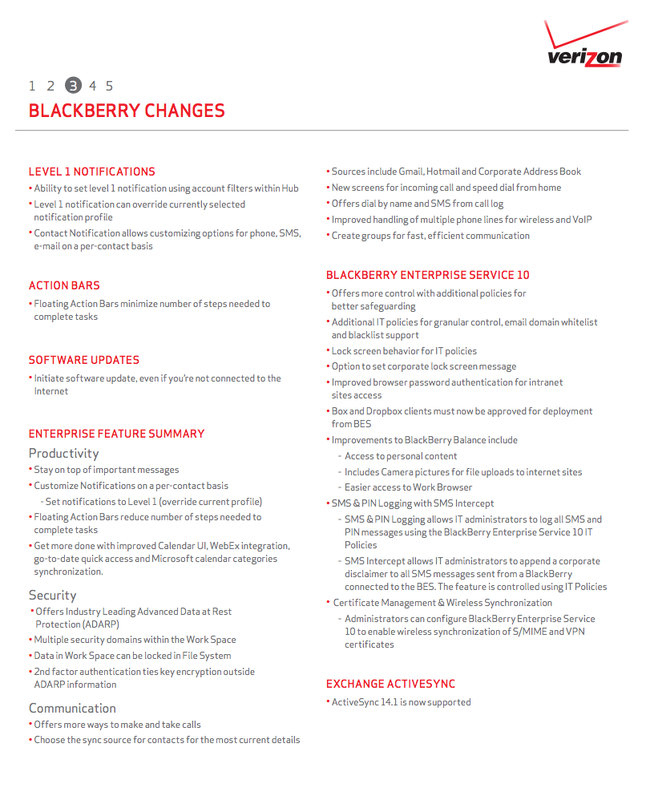 On the bottom of page two, there is a reference to it including a full Android Runtime that includes support for running native versions of Android apps that are APKs. 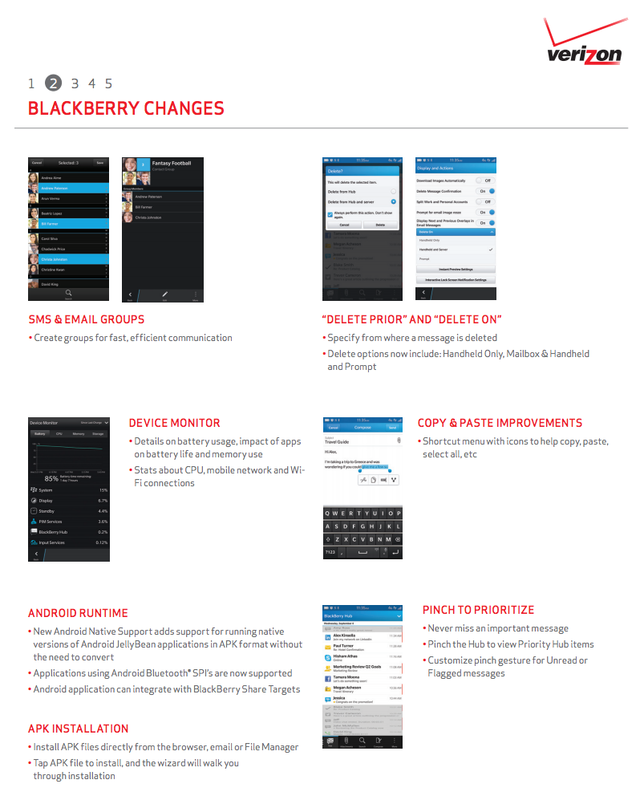 In the past, there was some half-baked trickery involved that needed to be performed in order for Android apps to run on a Blackberry device, but now with Blackberry 10.2.1, there is full support for Android apps. APK files can even be directly installed through a browser, with a wizard walking you through the setup. 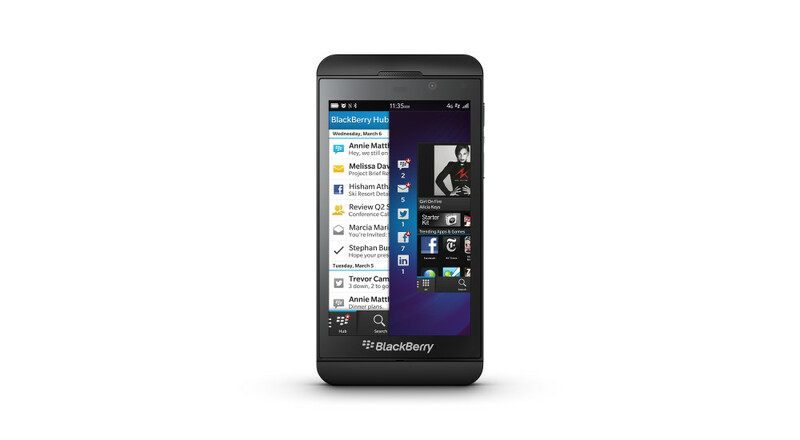 I’m not sure this should make you want a Blackberry 10 device any more than you did yesterday, but hey, Android! 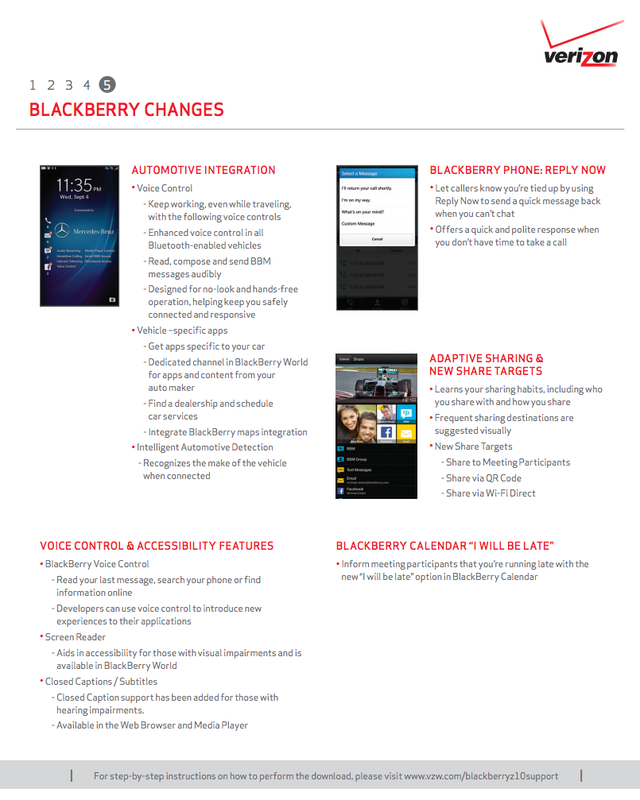 The update should be available to all Blackberry 10 devices – at least that is my understanding of a platform that has died at least five times already. The rest of the changelog is below.